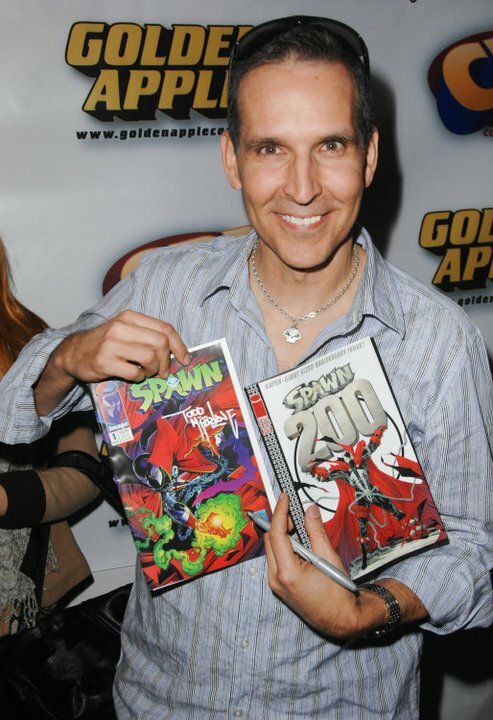 Spawn to Become Bi-monthly Title! 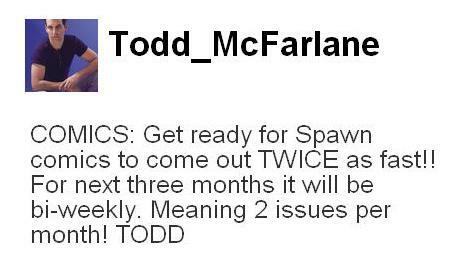 Congratulations Todd and keep up the good work! ← Mortal Kombat The Web Series!